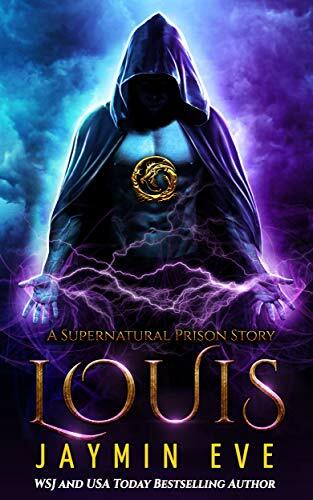 Trapped in the demon world, Louis, one of the most powerful sorcerers in existence, will find himself struggling with the darkness that has seeped into his soul. 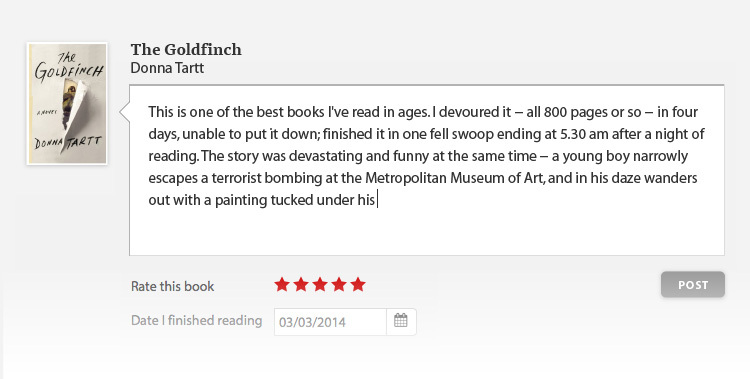 His family are determined to save him, but they have no idea what the demons have unleashed. And when a sorcerer of his strength loses control, there's a chance that no one will survive the fallout.